The Women's Equality Act will help ensure that New York's 10 million mothers, daughters, sisters and wives get a fair shake. This groundbreaking legislative act will help level the playing field and break down barriers so women can more fully and equally participate in society. 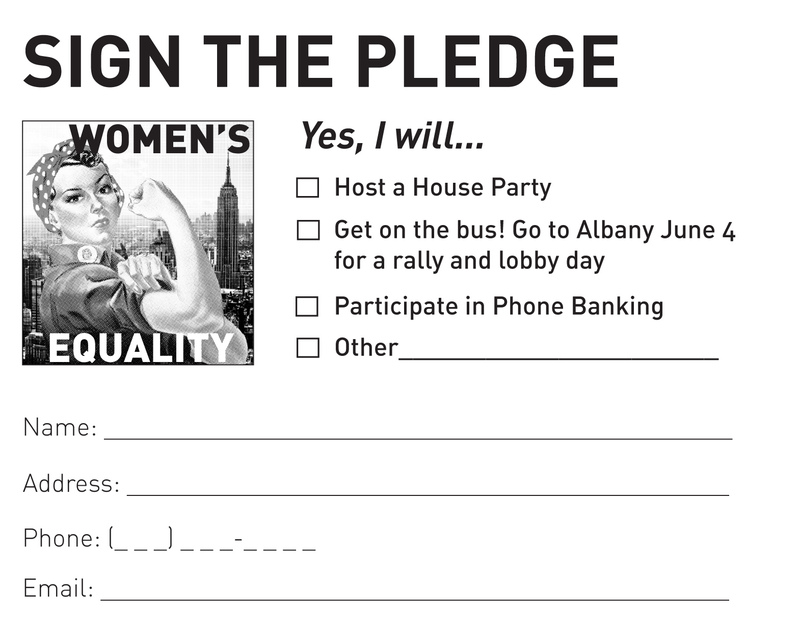 More than 800 organizations have signed onto the New York Women's Equality Act Coalition to date. Support the Women's Equality Act! Download the donation form.